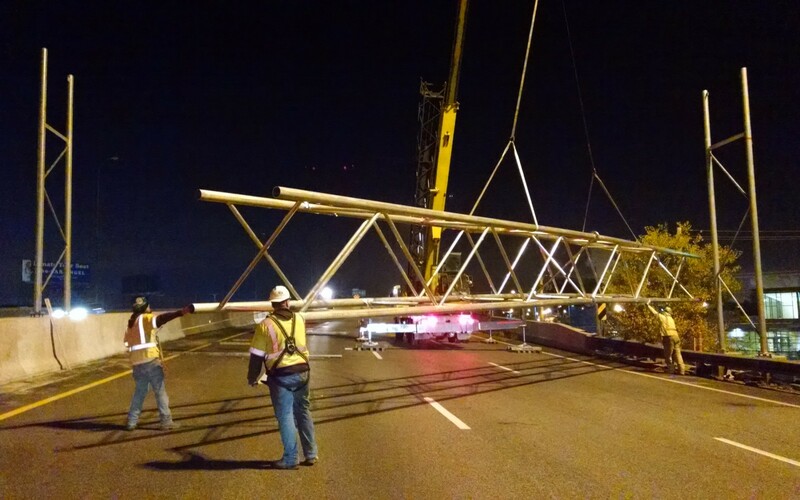 providing service and products for the highway industry. 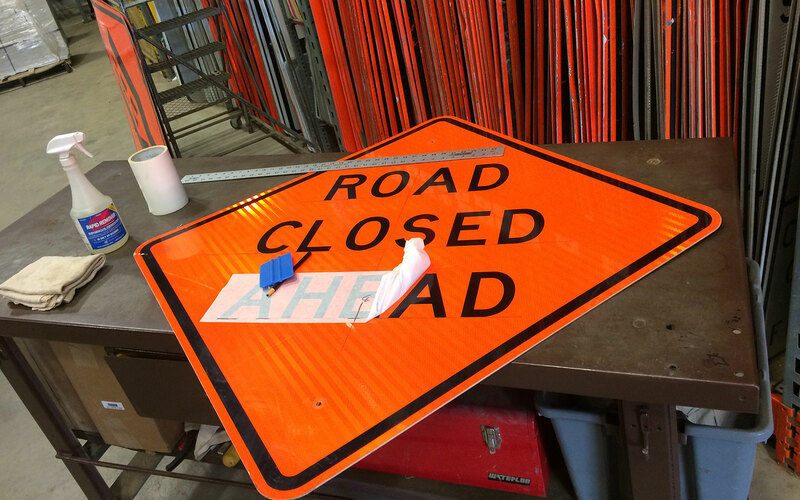 At our sign fabrication facility. 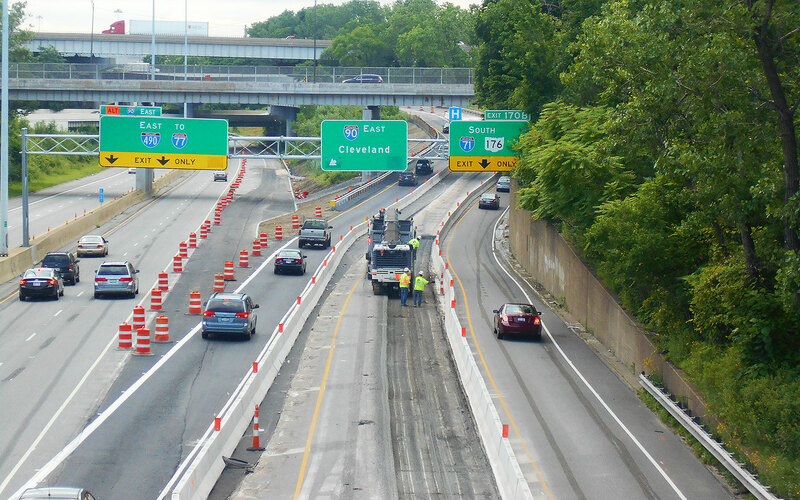 Cleveland Barricading Systems is a full-service Traffic Control Subcontractor in northeast Ohio. 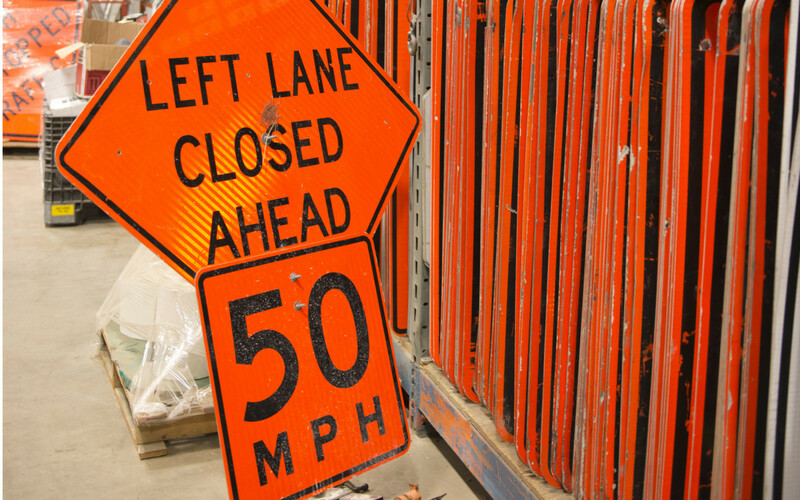 We carry a complete selection of permanent and temporary traffic control devices. © 2019 Cleveland Barricading Systems. All Rights Reserved.